Nelli's Last Supper was transferred to the conservation atelier near Porta Romana in Autumn 2015. It will be completed in late October 2019, after four years of painstaking restoration. We are already looking forward to its inaugural and unveiling the week of October 20. 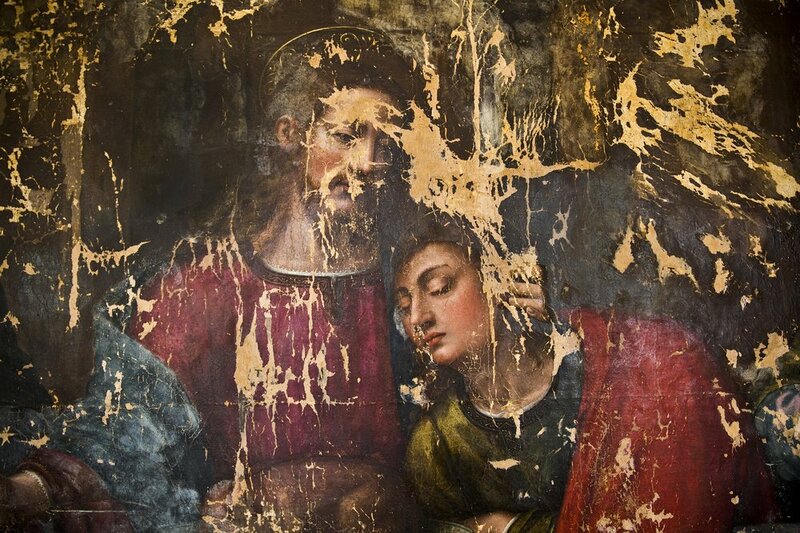 Nelli's Last Supper will be placed on permanent display in the soon-to-be revamped Museum of Santa Maria Novella, an iconic location that represents all the beauty and culture Florence. The Museum will be home to our press conference and Inaugural celebration, whilst the Cathedral of Santa Maria Novella will host High Mass as part of the celebratory activities surrounding the restoration.